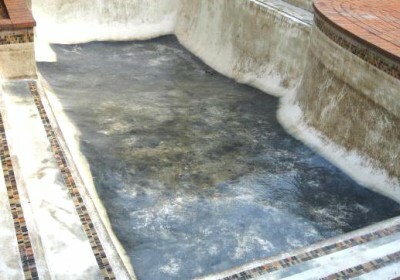 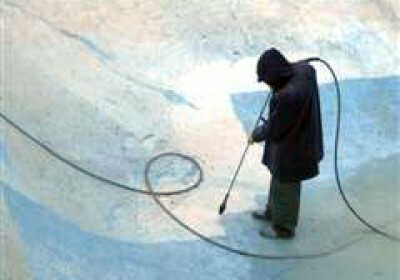 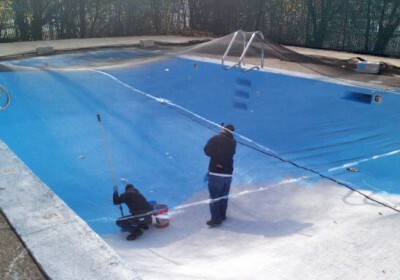 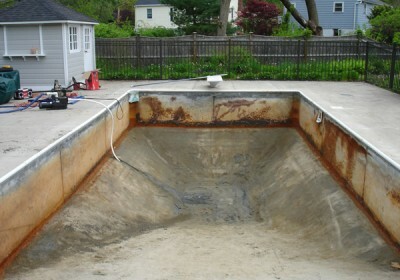 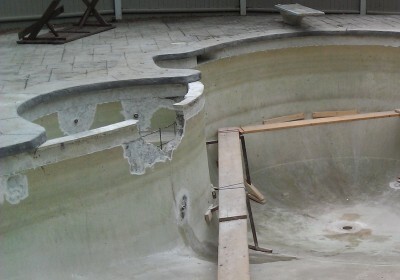 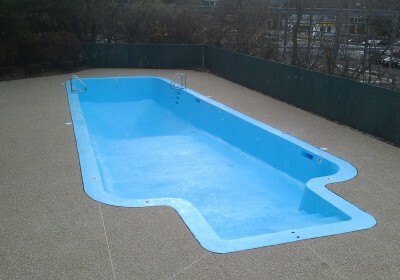 Sweetwater Pool Service Company can transform the pool in your backyard to look brand new again. 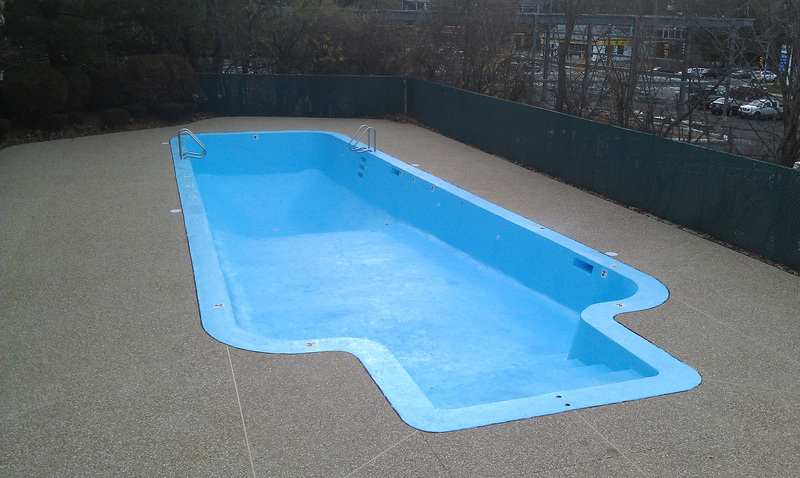 We have the expertise to handle any problem. 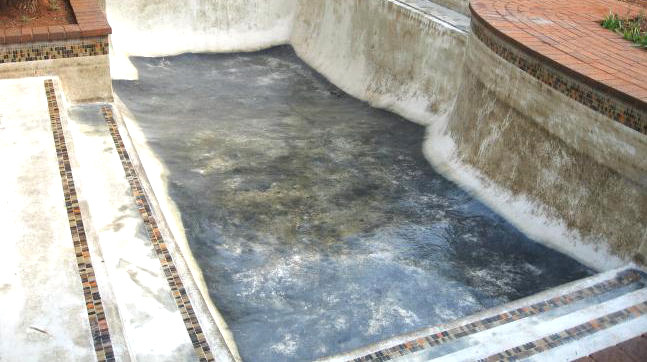 Epoxy paint is the longest lasting and can be used on concrete, plaster, gunite, and fiberglass. Epoxy paint will usually last 3 to 5 years and is available in many different colors. 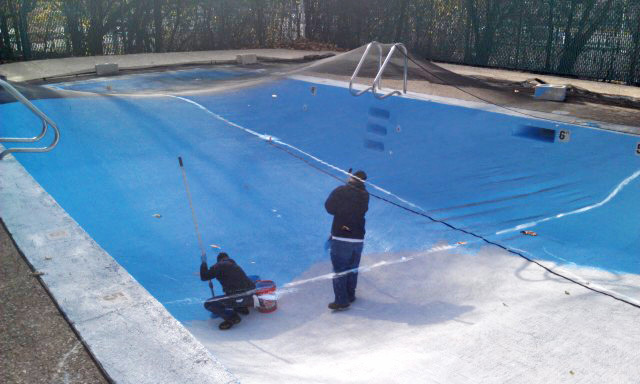 For all your pool renovation and repair needs, Sweetwater Pool Supply Company can help you keep your pool in pristine condition.